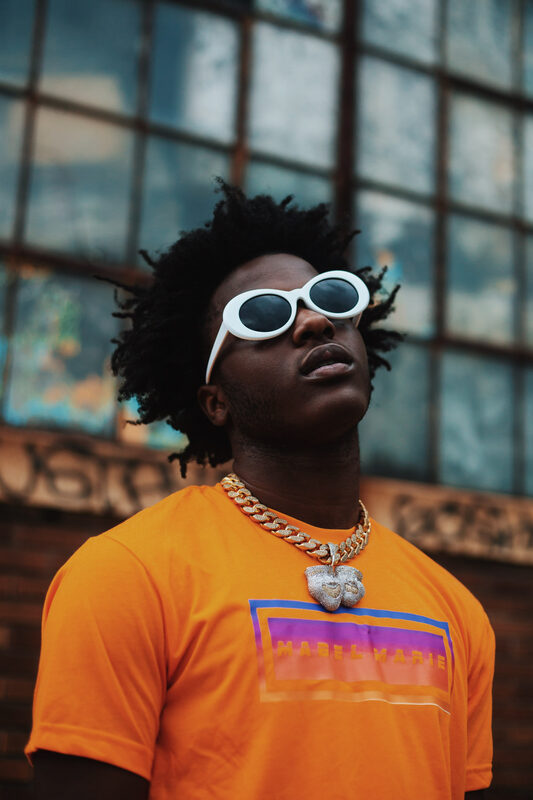 While Firefly‘s recently-announced 2019 lineup isn’t doing anything to improve the Dover, Delaware festival’s track record of booking overwelmingly male headliners, seeing psychedelic rap visionary Travis Scott take the big-font Saturday-night prime slot is indeed a silver lining, especially in the wake of his ridiculous ASTROWORLD tour stop at the Wells Fargo Center. Hardwork Movement stays true to their name, both as a group and in its members’ side projects. Since the collective’s full-band debut EP dropped in September 2017, HWM delivered a dazzling Free at Noon set, took Austin by storm for SXSW, and released a host of solo material – from trumpeter Becca Graham’s Honeychile project to MC Sterling Duns collaboration with Philly instrumentalist Aqeel Aadam. When Vampire Weekend took the Lallapalooza stage in Chicago last weekend, the crowd went wild for their opener “A Punk,” their first big hit from the start of their career. And then they went wild again when the band played it a second time. There has been a great deal of conversation surrounding Jay Z’s Made In America on whether or not the annual music festival would continue to be held on the Ben Franklin Parkway. Luckily the city of Philadelphia decided to keep the festival in place (read about it here), and in further good news, the festival announced a bunch of new artists this week. 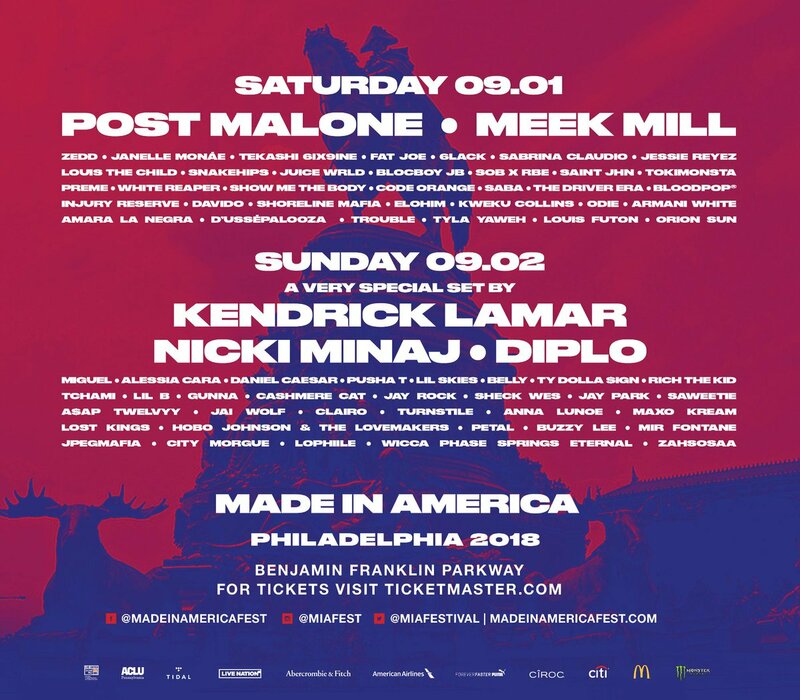 While Jay-Z’s seventh annual Made In America music festival is set to bring Meek Mill, Nicki Minaj, Post Malone, and Janelle Monae to Philly on Labor Day weekend, this could be the last year the event takes place on the Benjamin Franklin Parkway. Or, depending on how alarmist you want to get about it, in Philly at all.